The reason for this error is due to the abnormal deletion of a partition where a second/dual OS is installed. For example, this could be a system where you were dual-booting between Windows 8 and Linux, but you deleted the Linux partition. When setting up such a system, each partition contains an MBR (Master Boot Record), which contains vital information on how to boot your operating systems. After deleting the partition or OS, the MBR still contains old boot sector values for both operating systems and booting up can give you an error such as GRUB RESCUE – No Such Partition. How I can fix the ‘grub rescue’ error? This article will outline the solution on a Windows 8 system, but the solution is very similar for Windows 7 as well. 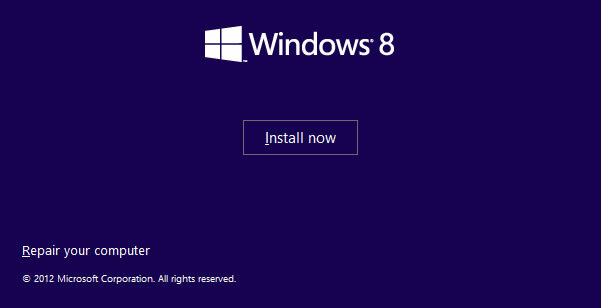 First you need a Windows 8 (or Windows 7) installation CD/DVD or bootable USB stick. 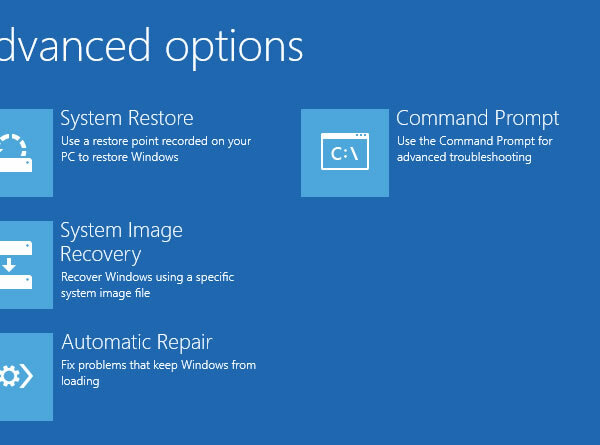 Booting into the Windows 8, select Repair your computer. If you have created system restore point then use System Restore to restore it without losing your data. You can try Automatic repair option first. If it will not work then you need to go with option Command prompt. 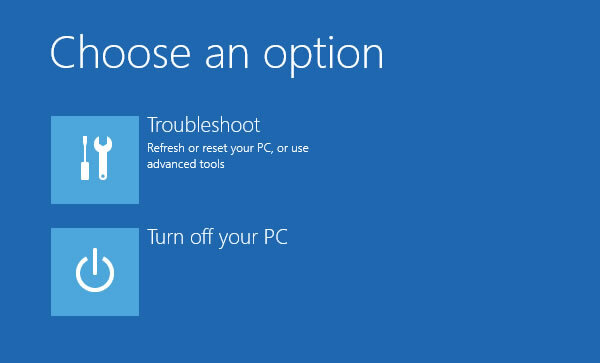 After executing these commands, you should be able to successfully boot into Windows 8. If you are still having issues, try re-running these steps. If you are still not successful booting into Windows, try the following. Under Windows Boot Manager, the Device item should be set to unknown. Under Windows Boot Loader, the Device and OS device items should be set to unknown. thank you so much, it worked for me. Thank you so much for your advice on the heatware website. Without the last suggestion to use bcdedit and the 3 commands shown at the end of your advice, I would not have been able to gain back the wasted space on my Samsung 5 laptop and recover 72 Gb which were still sitting unused on my 500 Gb hard drive which I had used a couple of years ago to try out Linux 14.